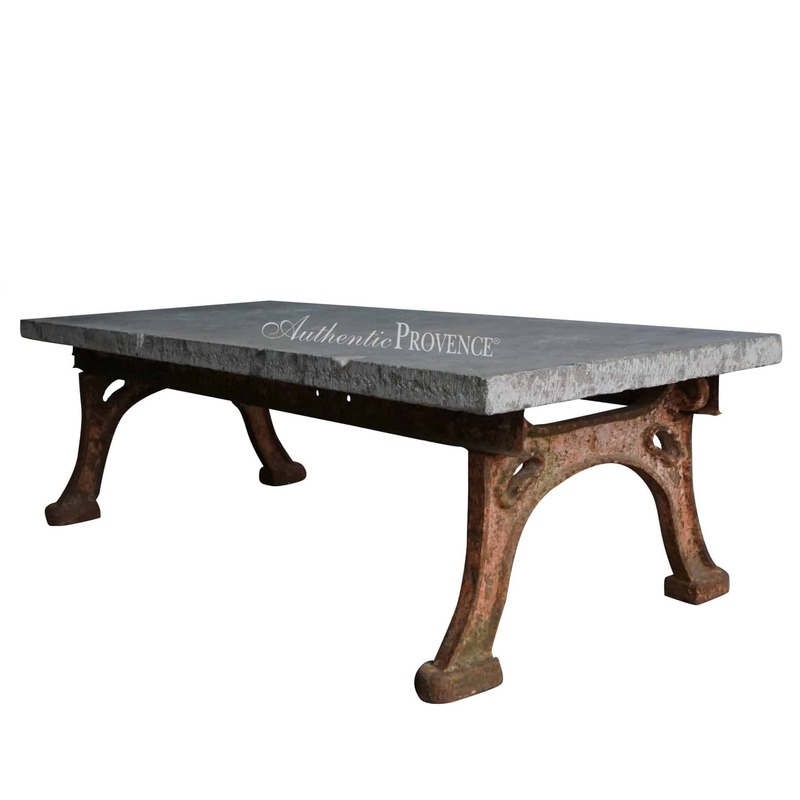 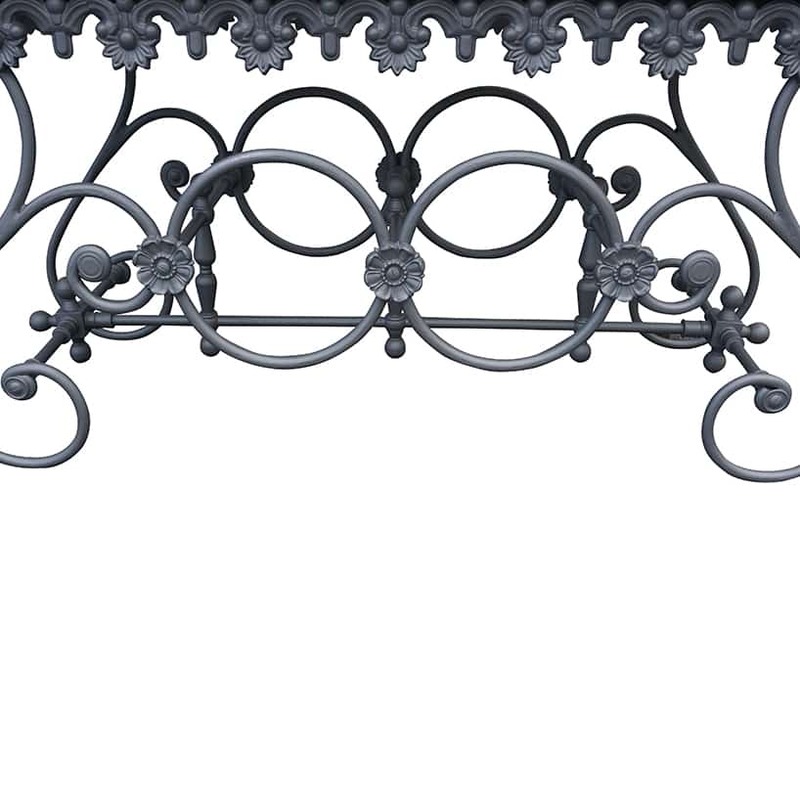 Authentic Provence interior and exterior furniture is a unique collection of table and seating furnishings. 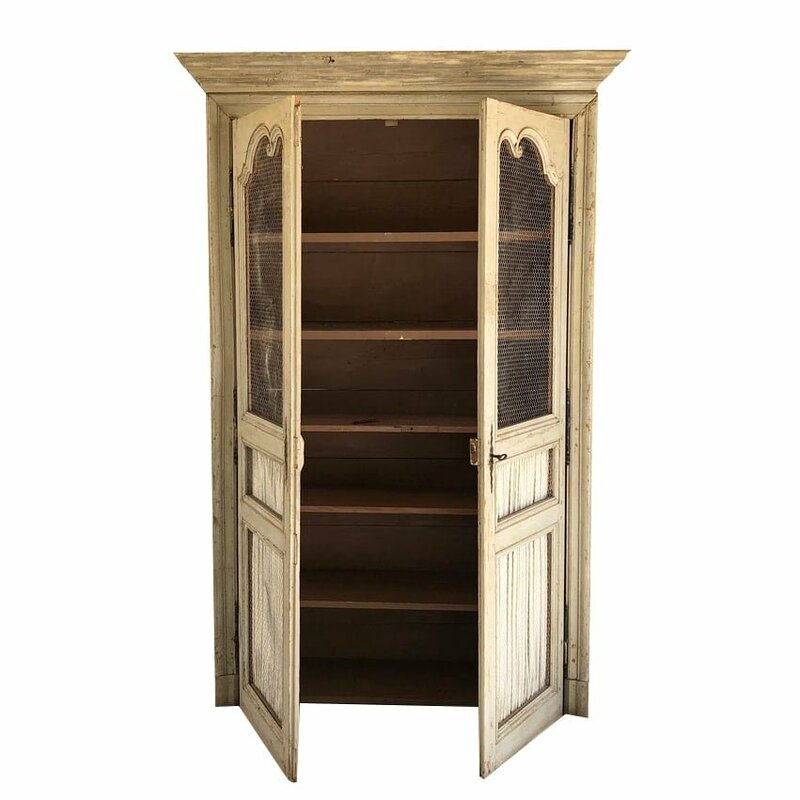 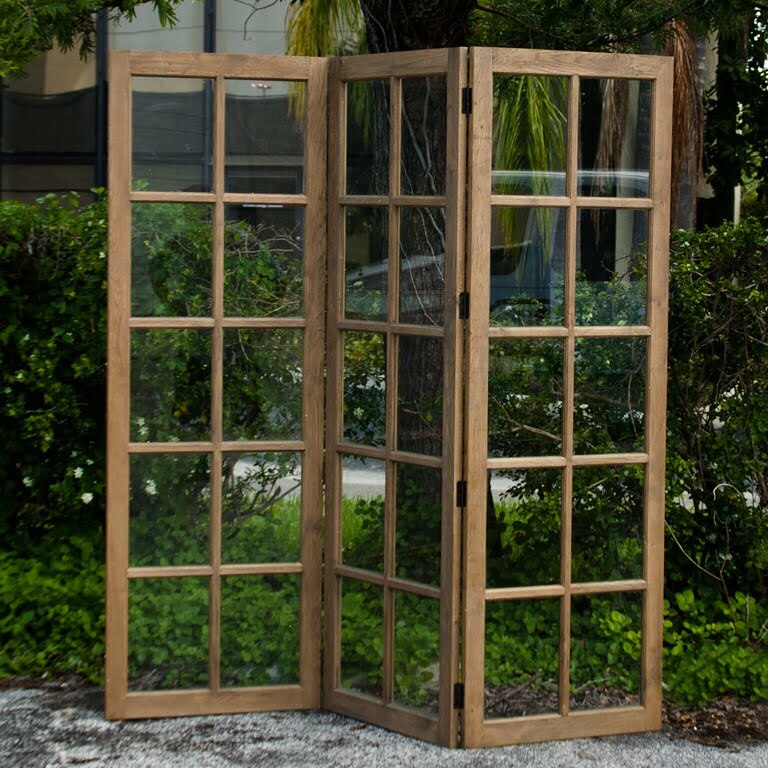 You will find the distressed antique French oak armoire from Provence, as well as the minimalist design with its simple and clean lines. 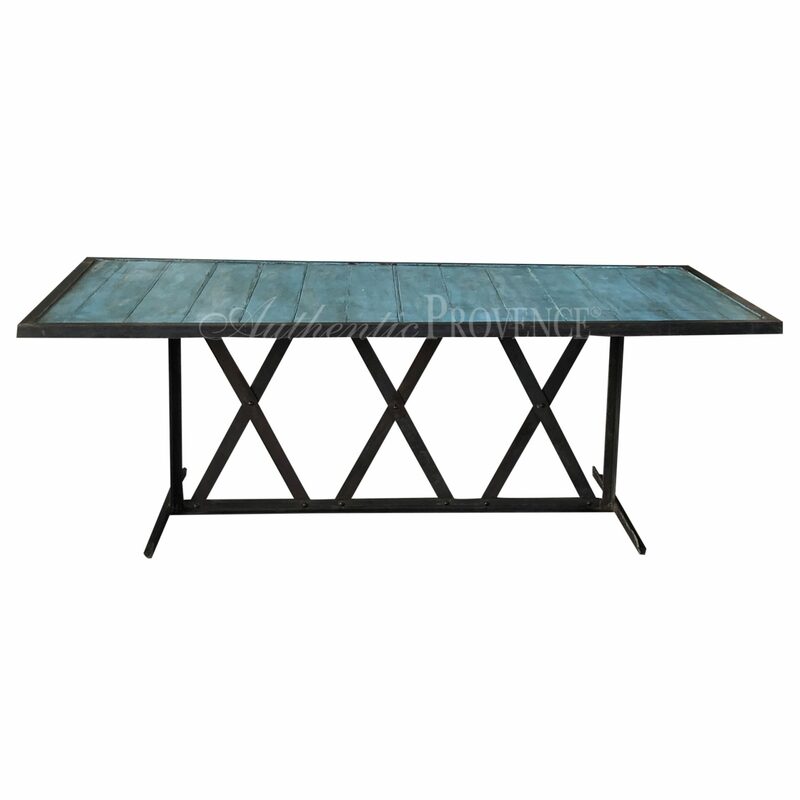 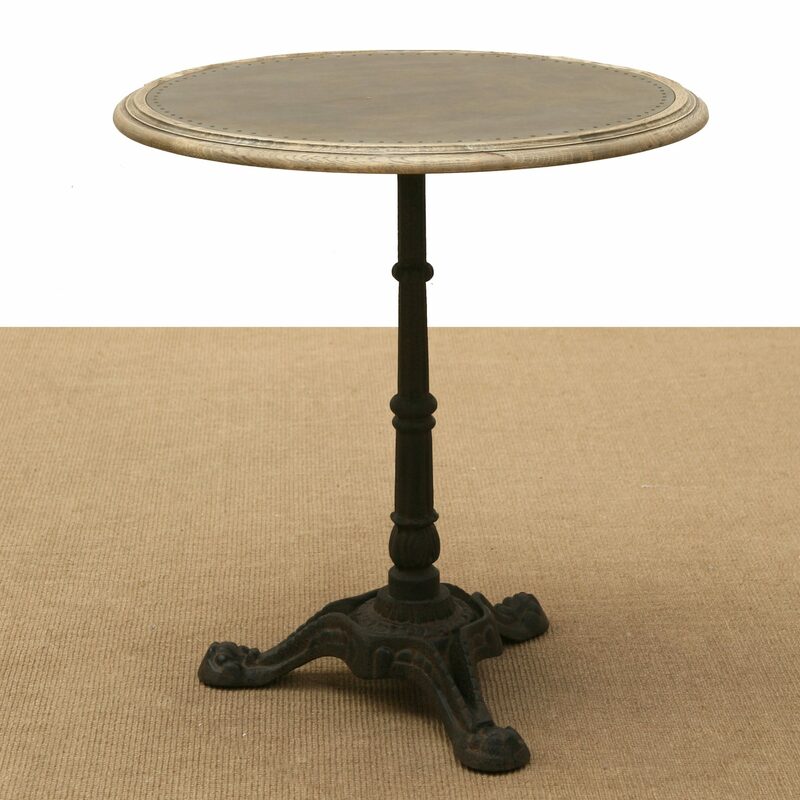 We have specialized in exceptionally long and oversized distressed teak tables in combination with beautifully woven all weather wicker chairs.